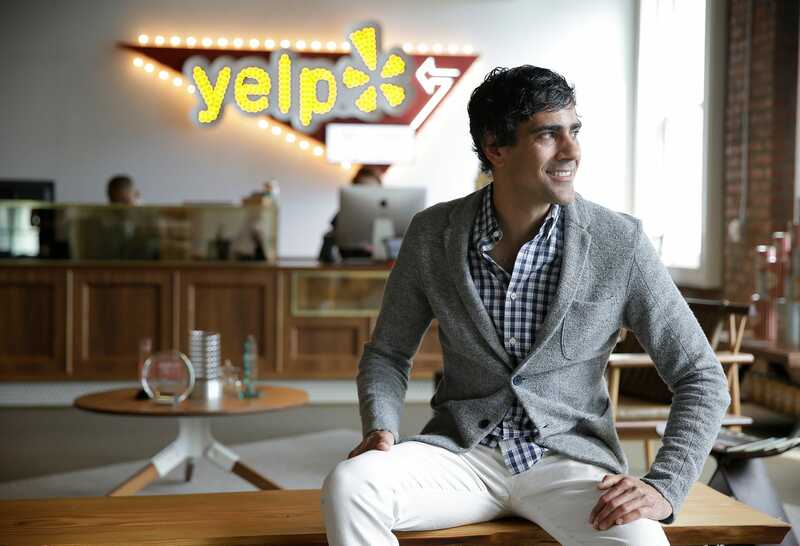 One of Yelp‘s largest shareholders, SQN Investors LP, urged management to refresh its board of directors to create significant value for investors. If not, SQN says it should sell the company. Yelp traded above $90 a share back in 2014 when there were fewer business ratings and reviews platforms. But shares have since tanked more than 60%. SQN said the stock’s underperformance is largely due to poor corporate governance, and said it is prepared to launch a proxy fight if the board doesn’t make changes.